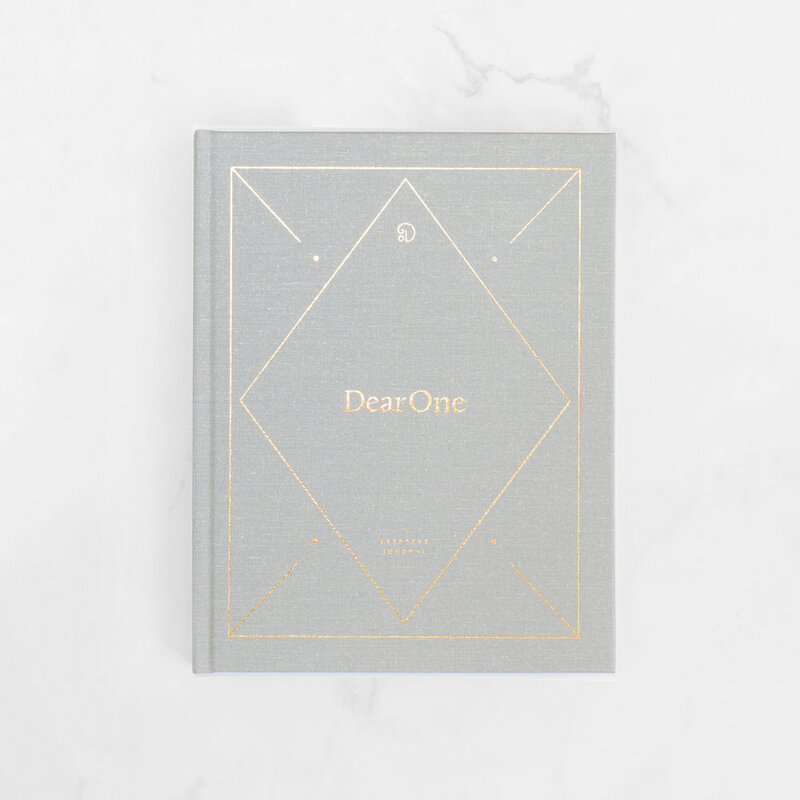 At Dear One, we’re a little old-fashioned. 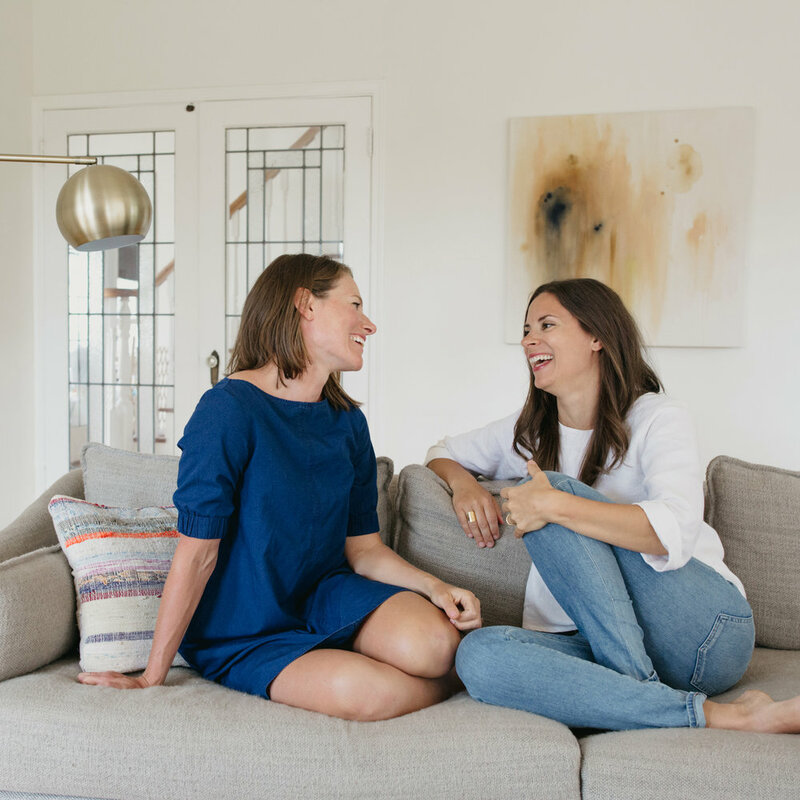 We love family traditions, simple design, and preserving our personal stories with pen and paper. 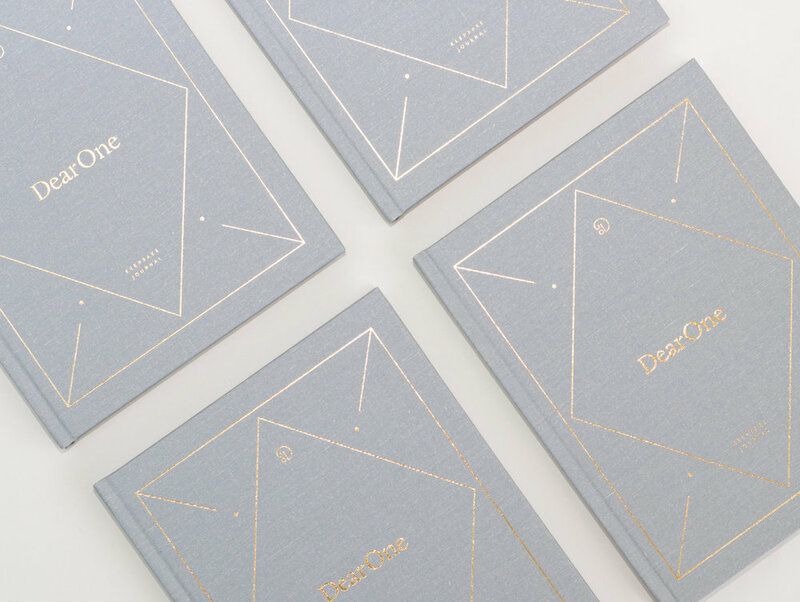 We aspire to honor new life by creating timeless products that celebrate growth and family connection and capture life’s precious moments..
Dear One is a beautiful, modern alternative to the traditional baby memory book. It is a timelessly designed, childhood keepsake journal to help parents reflect upon their own journey and also record their child’s birth story, developmental milestones, celebrations, meaningful moments and family traditions.